Braids are always being one of the most popular hairstyles for people. 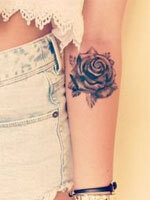 They can create a pretty and chic style especially for those young teenage girls. 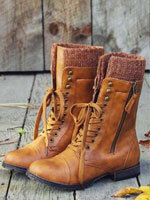 Their versatile shapes and styles are being able to give an appropriate hair look for any woman from all age groups. Besides, this is also a best way to keep your long tresses in place at daytime. Today, follow our celebrities with their fabulous braided hairstyles below! 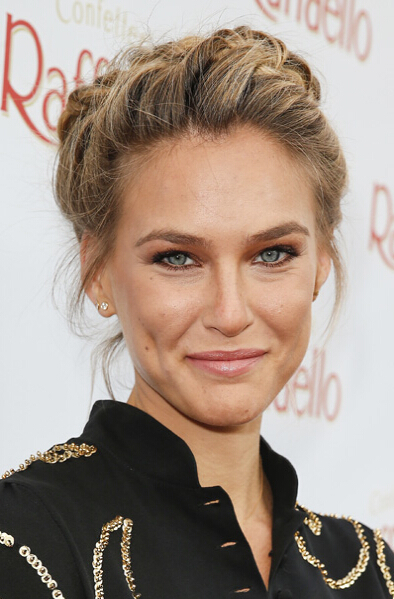 This is still a typical braided updo and Bar Refaeli looks so amazing with this hairstyle. From the side view, you can check out a stunning crown that was created by her tight braid. You may have never imagined that Cate Blanchett is wearing a braid from the front. Actually, there’s a delicate braid was folded up and tucked under to create a perfect bump at the back. Heidi Klum tried her long blond tresses on a French braid look at the side, while leaving the rest of hair loose at the other side. This hairstyle also allows her showing off her smooth neckline. 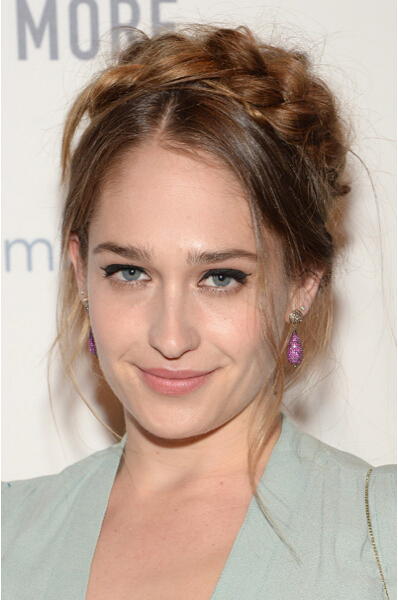 Jemima Kirke showed us how to wear the Heidi braid in an unexpectedly pretty and chic way. Her long flowing tresses in the air are being able to enhance the very feminine and romantic sense for this young lady. Jessica Alba provided us with a great idea about how to carry a cool half-shaved hairstyle without an actual cut. Her dark skin tone looks way too fabulous with her sleek chocolate long tresses. Kate Bosworth wore a delicate braided updo and she looks so beautiful with her blond hair. This long braid is wrapped around her head to create a pretty round crown shape for this famous to model. Here is another pretty young teenager idol for us again – the “Pretty Little Liars” star. Lucy Hale looks so charming and glamorous with her dark colored hair. Besides, you’ll find out a stunning waterfall fishtail braid from the back. Lucy Liu gave us an ultra elegant look with a giant braided bun around her nape. This is really a gorgeous low bun hairstyle with one braid overlapping with the other. Maria Menounos made three delicate French braids instead of the traditional one plait as her bangs. 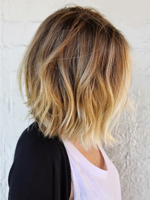 This hairstyle can also help to keep her long tresses out of her face at the same time. Nina Dobrev impressed us again with a messy side fishtail braid. As a famous actress from the “Vampire Diaries”, she earned a wide range of popularities among the young teenagers with her impeccable fashion-forward styles. This simple long layered wavy hairstyle with a headband make Paris Hilton look pretty and youthful, especially with her attractive blue eyes. Shay Mitchell taught us how to make a different look with a standard braid ponytail. 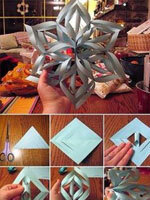 You can make it loose at the upper side and then get it tighter gradually.